If you live in the Cardiff area, you could change someone’s life by becoming a foster carer. Full and comprehensive training will be provided, so you don’t need any childcare experience, although it would be an advantage. 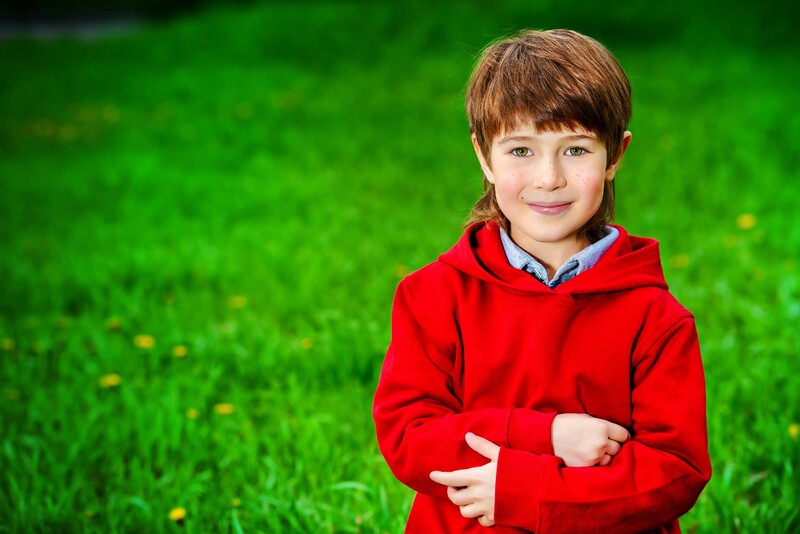 When you become an approved foster carer, you will receive full 24/7 support from a social worker allocated to you. Also, a professional carer fee will be paid to you when a child is placed in your home. The Foster Care Co-operative (FCC) work closely with Cardiff Council in order to support the need for foster homes in the region. When it comes to providing foster care, we do things differently. We are not-for-profit, but we are also the only fostering organisation operating as a co-operative in the UK. This enables us to operate a service that listens to and acts on suggestions from our members (staff, carers and children). As we are not-for-profit, we are also able to reinvest any surplus income after expenses into providing more foster care support and training. This is how foster care should be. We have one of our regional offices in Cardiff, so in terms of support, training and just being there for you, it’s ideal. The Cardiff and South Wales area is overseen by our Operational Manager for Wales, who looks after a team of social workers. We also run some events in Cardiff, some aimed at bringing new foster carers on board, others to showcase our children’s work. Could you foster in Cardiff?